Severe cases of under-eye sagging and fat protrusion can be corrected by surgery but thread lift can be effective in milder cases. Inserting a 21G thread from the temple for an upward pull improves the strength of the orbicularis retaining ligament. Localized lipolysis using the thread also helps to correct fat protrusion. Figure 1. Placement of mono PDO threads in under-eye fat. I place 20-30 31G needle or cannular type 7-0 PDO threads. As bruising can often occur, it is important to explain the risk of bruising to the patent prior to treatment. Post-treatment compression using bandages can reduce edema and bruises (Figure 1). Lastly, I would like to discuss nasojugal groove correction. 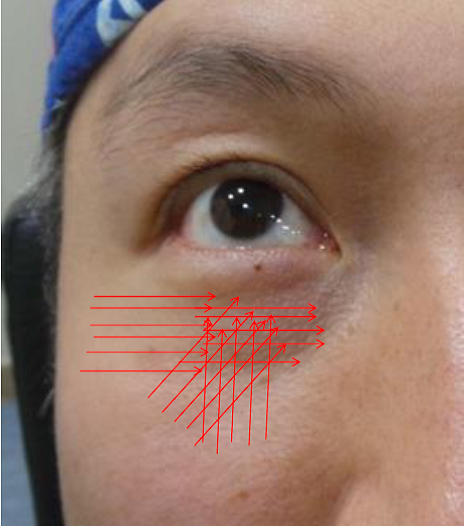 Nasojugal grooves are linear indentations that form from the medial canthus and stretch downward to the lateral cheekbone. In some cases, they can form from the tear trough and stretch across mid cheekbone. They are also called nasojugal bands. Zygomatico cutaneous ligaments lie over the frontal cheekbone from superomedial to inferiolateral directions. This ligament divides the superficial and deep malar fat pad to top and bottom. With age, the lower deep malar fat pad atrophies and sags, causing an indentation. However, the upper fat pad is supported by the zygomatico cutaneous ligament, forming a clear line or groove above the cheekbones. I primarily use dermal filler injections for correcting nasojugal grooves. Pay particular attention to avoid the infraobrial artery and nerve, and zygomaiticofacial artery and nerve. In about 30% of Asians, the angula artery passes along the nasojugal groove and particular caution is needed to avoid it. I recommend using a cannula in this area to reduce stripping and vascular damage. 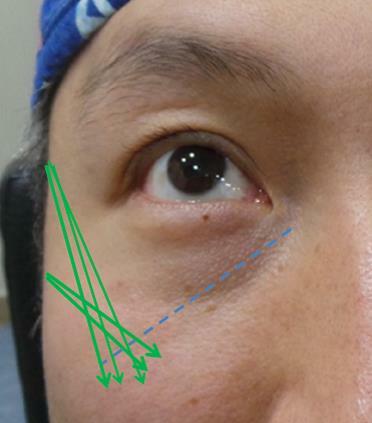 Using a 23G cannula, carefully insert into the point where a vertical line from the lateral orbital rim meets with the horizontal line from the center of the alar groove. Watch for gradual lifting of the nasojugal groove with retrograde linear injections and partial fanning injections. Practice caution as immediate areas around the groove can be lifted to worsen the nasojugal grooves. Have the patient make facial expressions and check for filler migration during muscle movement. 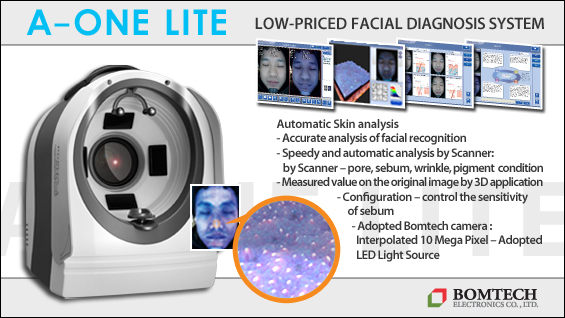 I use threads in patients who had suboptimal outcomes with dermal filler. I place 21G threads with 6cm bidirectional cogs to pull the sagging tissues under the zygomatico cutaneous ligament. This effectively improves nasojugal grooves. For localized volumization, I perform dermal filler injections two weeks after thread lift (Figure 2). Figure 2. 21G thread 6cm insertion.